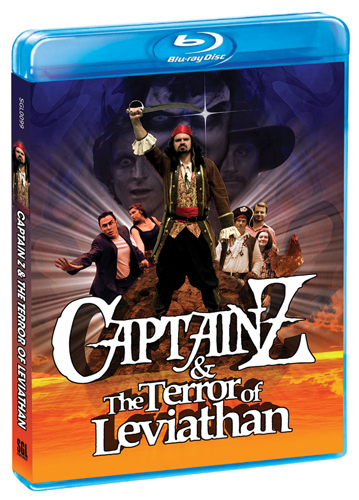 In 1714 Captain Zachariah Zicari stops a group of possessed townsfolk from using a powerful amulet that would have released the ultimate evil, the Leviathan. Fast forward to 2014 and the amulet is again in the wrong hands. Can Captain Z save the earth ?? ?